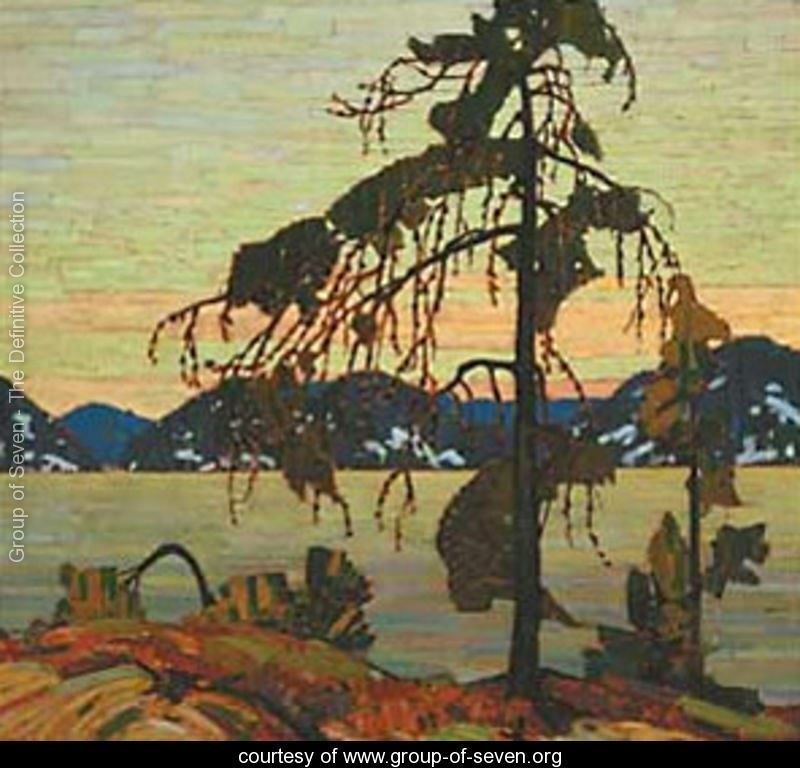 The Group of Seven was a group of Canadian painters that came into their own in the early 1900’s. The group consisted of artists who explored a variety of techniques over the years. However, one thing that tied this loose association of artists together was the influence of European impressionism. You can look over the art of anyone who was part of the Group of Seven or was associated with the Group and see this influence. 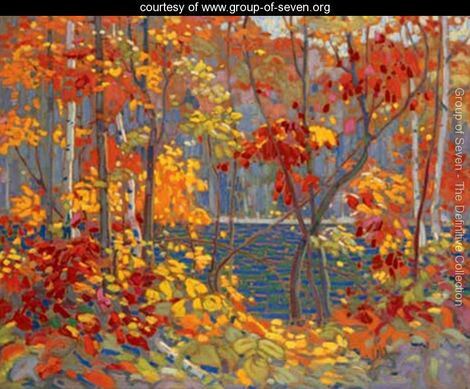 Their genius was bringing impressionistic style to Canadian landscapes, and thereby becoming the most important Canadian artists in the first decades of the 1900’s. One thing that the Group of Seven has received both criticism and praise for is their depiction of well lived-in areas of Canada as untouched landscapes. In doing this they showed a new perspective on a region that was considered unpaintable. This makes us think about California, filled with about 39 million people. There is likely no stone or piece of landscape untouched in this well-loved state, but the natural areas are still filled with beauty that deserves to be painted. Many members and associates of the Group of Seven were noted outdoorsmen and women, their works thus inspiring others out into the Canadian wilderness. 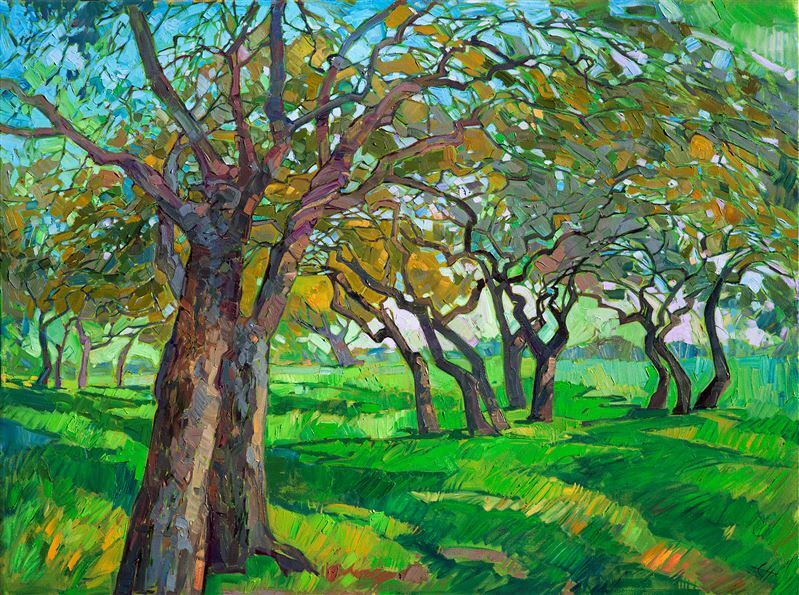 It could be imagined that, if the Group of Seven had the opportunity to paint here in California, they would have forged through our woods, climbed rocks, and explored the deserts just as Erin Hanson has. They would have sought out the many natural landscapes here in California and painted it with bold colors and broad brushstrokes. They would have seen the raw landscapes, and portrayed the beauty in front of them. 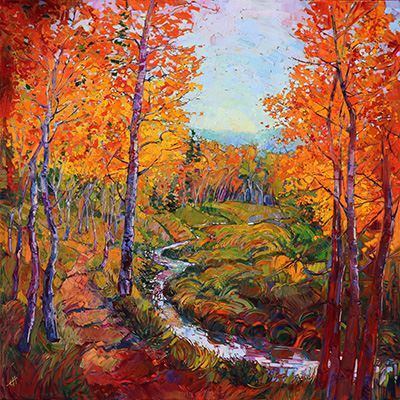 So, if the Group of Seven came to California, one could imagine much much of what Hanson has brought to life, vibrant paintings that show the joy natural landscapes can impart. 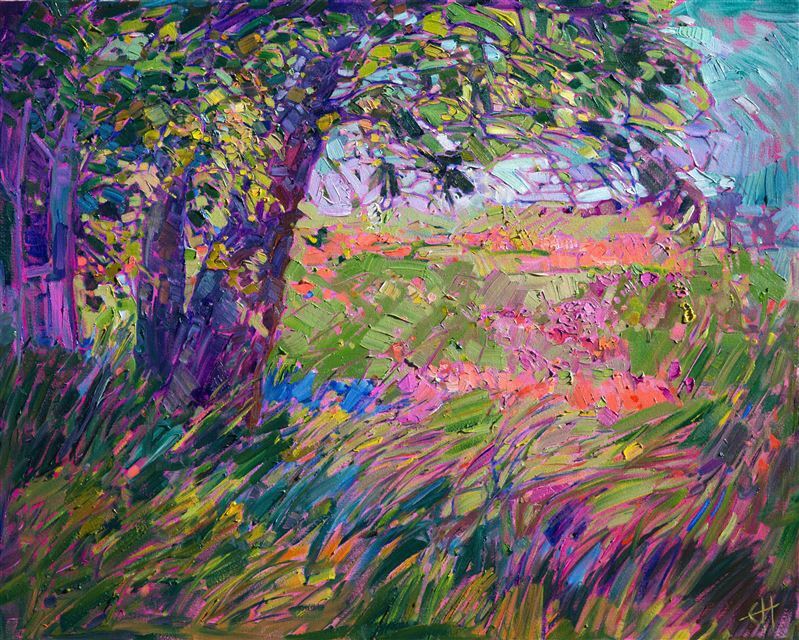 We hope that, when you see the art created by Erin Hanson, you feel the fierce love she has for her home state – and you sense wisps of inspiration from those impressionistic painters of the past.